Every year, millions of homeowners experience leaks, drainage problems, poor water pressure, and other issues with their plumbing system. While many plumbing issues do require assistance from a professional plumber, there are many home improvement plumbing jobs that can be completed without experience. 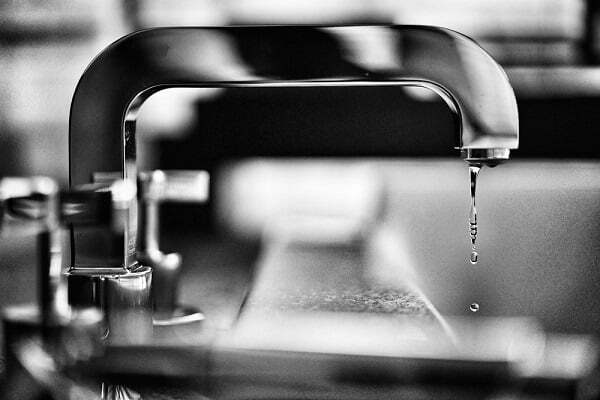 The following guide explores different ways to help maintain your home plumbing system. Most plumbing systems don’t require a lot of maintenance. However, there are specific activities that can cause a lot of problems for homeowners. Most of these problems take place in the kitchen. 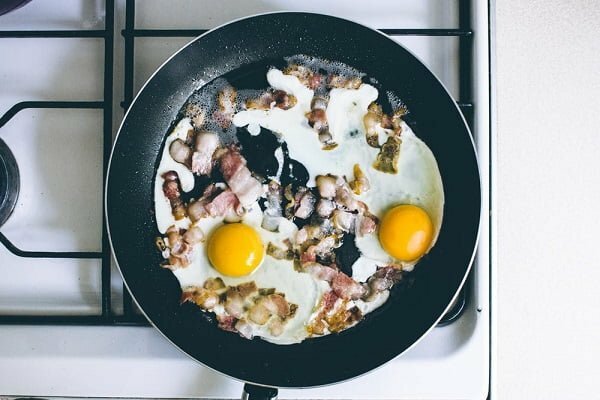 If you like to cook bacon in the morning, it can be tempting to pour the oil down your kitchen drain when you’re done. However, this is a very bad idea. As grease and oil cool down, they harden into a white paste that sticks to the inside of a home’s pipes. Over time, globs of fat can grow in size, eventually causing a full clog. Some homeowners believe that if they use hot water, they can get the fat to go down the sink without issue. While hot water can help melt globs of fat that may be adhered to the interior of a home’s pipes, it just kicks the problems down the road. In many cases, these fat deposits can form large globs in a home’s septic tank. They don’t biodegrade like other biological matter, so they can eventually grow very large. If your home is connected to a public sewage system, this can also cause problems. In addition, it’s important to avoid flushing wet wipes down your toilet. Many individuals like to use wet wipes instead of toilet paper. They are also commonly used when changing a baby’s diaper. However, wet wipes don’t biodegrade in the same way as toilet paper. Because of this, this can cause clogs in a home’s piping that may require professional repair. For homeowners connected to a central sewage system, there isn’t a lot of maintenance that needs to be done on a regular basis. However, homeowners with a septic tank need to perform maintenance at least once every six months. In most cases, the easiest way to maintain a septic tank is through the addition of live cultures. Live cultures are specialized bacteria that eat through human waste and biological matter. They usually come in tablets or as a liquid. To use them, you simply flush them down the toilet like you’re using the restroom. 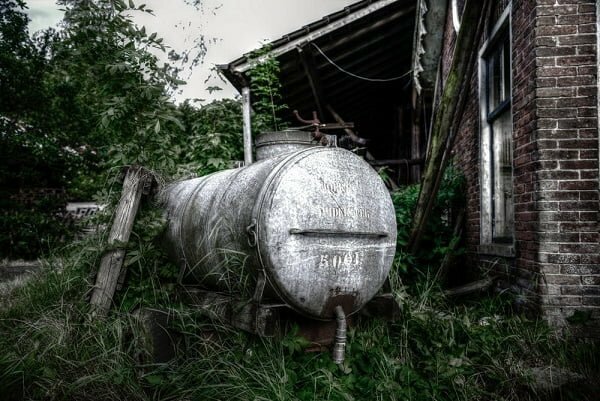 Once they end up in the septic tank, they’ll multiply and help to break down all the biological matter, ensuring that your septic tank doesn’t become clogged over time. In some cases, it may be necessary to call a home plumber. However, the more you understand, the less you’ll have to rely on professionals. Learning how to fix a leaky garbage disposal from the internet can be a valuable skill for many homeowners and their families. Indoor plumbing issues can be a significant hassle for many homeowners. By following the tips listed above, you’ll have your plumbing system up and working in no time.